Tooth decay causes dental problems in 70% of individuals who require dental treatment. Teeth decay causes a buildup of acidic bacteria in the mouth that attacks the enamel of teeth and creates dental cavities — in turn causing tooth sensitivity and severe pain if left untreated. Tooth decay is caused by excess bacteria inside plaque that builds up inside the mouth and on tooth enamel. This acidic bacteria destroys the protective surface of teeth by dissolving the calcium in tooth enamel. Teeth that are cracked or have fine defects in the outer surface are more likely to be affected by tooth decay. Tooth decay is preventable with the appropriate dental care provided our world-class dentists in Mexico. Brushing teeth twice daily and after meals, avoiding sugary, acidic foods and avoiding harsh home whitening treatments will help you prevent tooth cavities appearing. Genetics and hormones can cause some people to be more prone to tooth decay. Bacteria build-up normally occurs in the gum pockets in-between teeth. Regular dental flossing will remove this plaque and prevent acidic bacteria damaging teeth. Monitoring the health of gums is vital to avoiding tooth decay and patients should visit a dental clinic at the first sign of gum disease. Regular dental appointments and visits to a dental hygienist will help prevent tooth cavities developing. Dental cavities caused by tooth decay are treated by closing the hole that is now present. Composite fillings are used to supplant the missing tooth surface and any remaining decay is removed. 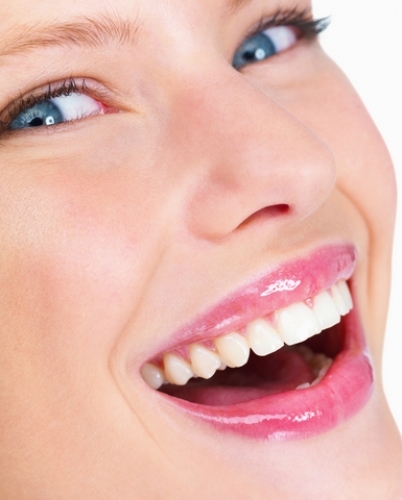 If tooth decay is extensive, dental clinics in Mexico may recommend tooth extraction. Tooth decay that is left untreated can develop into serious issues that affect the root canals of teeth. Root canal fillings are an advanced dental treatment that involves the removing of the root nerve of the tooth before sealing the cavity.